Marquees that work in both summer and winter. Marquee heaters can create year-round party and event space. We all know that in the UK summer can be a bit of a hit and miss event. We’re as likely to get a long, hot British summer as we are a wet, drizzly and cold ‘warmer’ season. Even when the sun is shining, in the evening time the temperature can drop to chilly. Which is why marquee heaters are a good idea if you run an event space for weddings and parties. You always want your guests to be comfortable, and despite the fact that we make all our marquees using the very best breathable and insulated materials, heat loss is inevitable. However, you can easily counter this with a couple of well-placed marquee heaters to keep things toasty. Marquee heating also means that you can utilize marquee event space for much longer throughout the year. 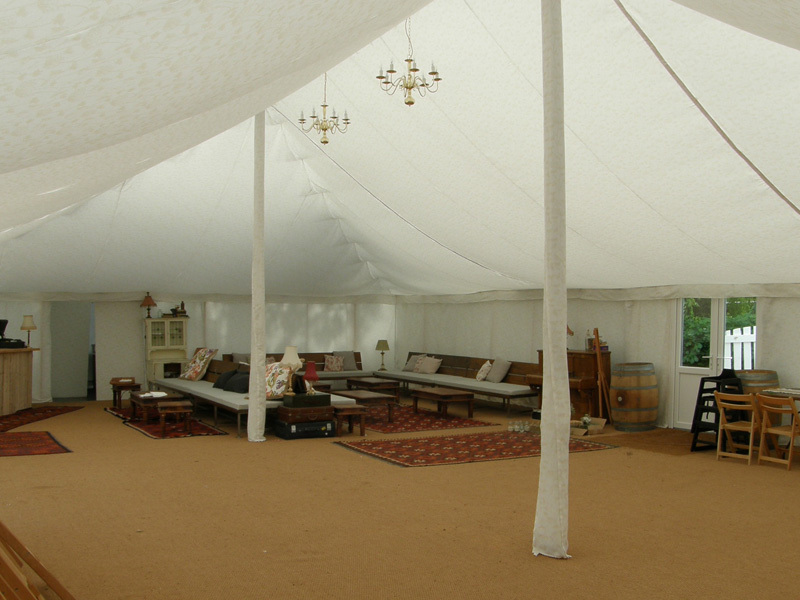 Even in the colder winter months, marquee heating means you can keep temperatures at comfortable levels. There’s a big choice of different styles of marquee heating available, from gas heaters and electric to air blowers. Each comes with its own set of advantages and drawbacks, suitable for different needs. If you’d like advice on which kind of marquee heating to use, then get in touch with a member of our team.